Here is a list of selected frequently asked questions about modified car insurance. If you have any questions or are looking for help in reducing the cost of your modified car insurance cover, give us a call on 0800 542 2141. Can you cover my cars modifications? Yes, here at Keith Michaels we have plenty of schemes available that allow us to cover modifications on a huge number of vehicles. Do I need to disclose modifications on my insurance? Yes, this is vital on our policies as we have some policies that will and some policies that won’t cover modifications. whether the policy covers your modifications or not, if the insurance company do not know about them they have the right to void your policy. For more information visit our page on Modified Car Insurance and Non-Disclosure. Is there any particular cars that you can’t cover modifications for? At Keith Michaels we are very happy that we have schemes that cover almost every vehicle that has been thrown our way, for instance we currently insure a Batmobile replica! Do alloys count as a modification? The simple answer to this question is yes. Insurance companies will view anything on the vehicle that is not manufacturer standard fit as a modification. Do modifications have to be performance enhancing? If a modification is not performance enhancing we would still need to know about it. For instance an ECU that betters fuel emissions would still need to be declared to ourselves. Do modifications increase my insurance premium? No, Keith Michaels work out premiums based on a number of factors and the main factors are age, area, driving history and BHP. The only reason modifications will increase your premium are if they increase the BHP of your vehicle. What level of cover are on my modifications? 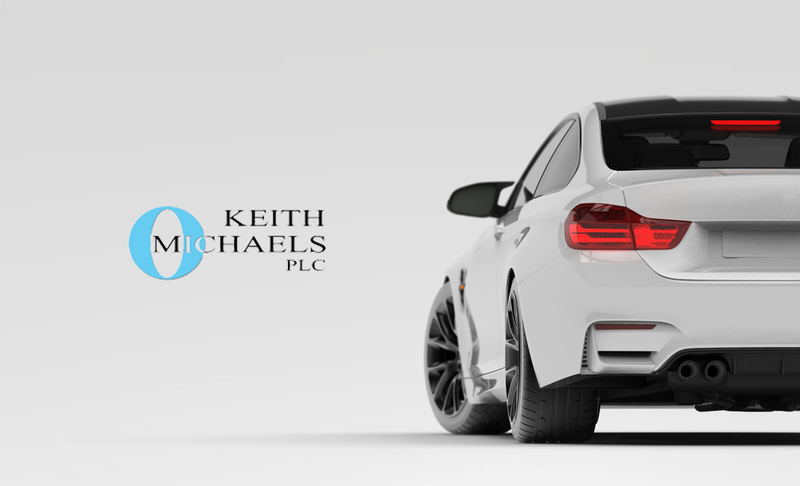 At Keith Michaels we have a number of schemes with insurers that allow us to offer “like for like” modification cover. Essentially this means that your modifications will be replaced in the event of an accident with the exact same part that you had on the vehicle before. Are my modifications covered on track days? As long as all modifications have been declared to us when we set the policy up for you, the insurer we have put you with will cover the vehicle as they have on the road risk, so yes they are covered.